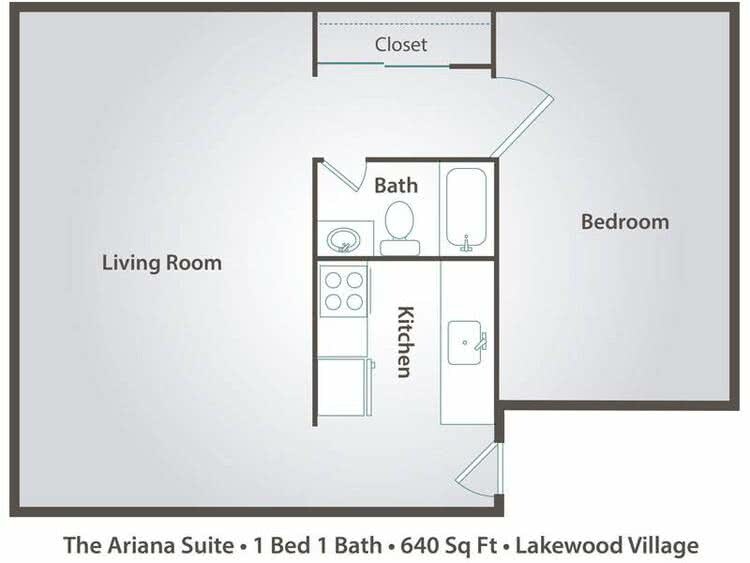 Step up from the studio with a hideaway bedroom off the walk-in closet. 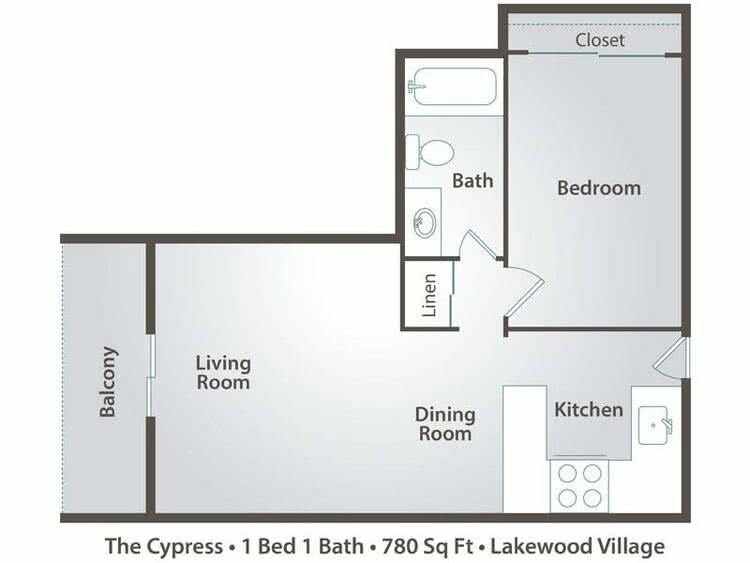 Upstairs or downstairs, you will love this cozy 1 bedroom apartment for rent in Jacksonville, FL. 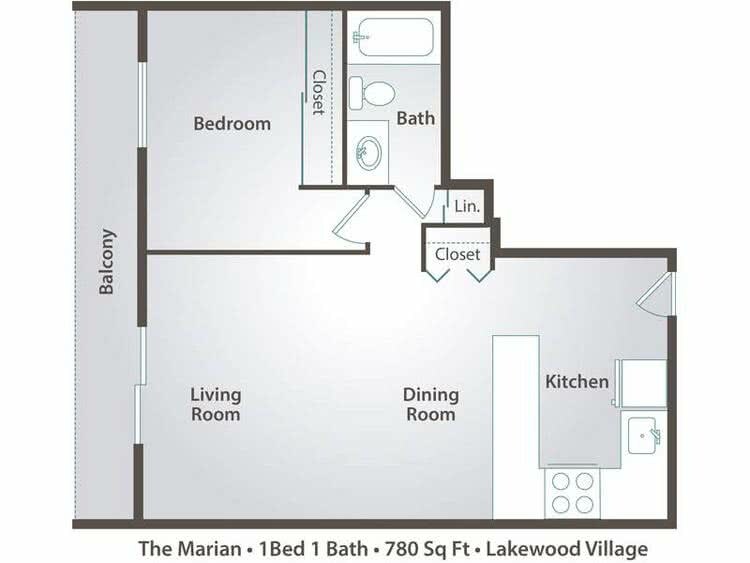 The Marian offers a breathtaking patio from one end of your home to the other.